In PSHE we have been reviewing and setting goals. At the start of Year 3 we set up a 'Fabulous Fortunes' display, where every child set a goal that they wanted to achieve by the end of Year 3. Last week we reviewed these goals and most of the children have achieved them and have set new goals. For those who have not yet succeeded in their target, we have discussed together how we can make sure that they do achieve this by the end of Year 3. In PSHE we are covering 'Getting on and falling out'. Our task today was to complete the jigsaws in complete silence, with no pointing or gesturing at all. The trouble was all of our jigsaws were jumbled and we had each other's pieces. It was very tricky but we all managed it in the end! Yellow table found it the hardest to stay quiet and green table were the best. Before the task had started they had decided to work as a team and pour all of their pieces in the middle, collecting their pieces once they were all in one place- The whole class was fantastic at team work and managed to get on well the whole time! Well done! 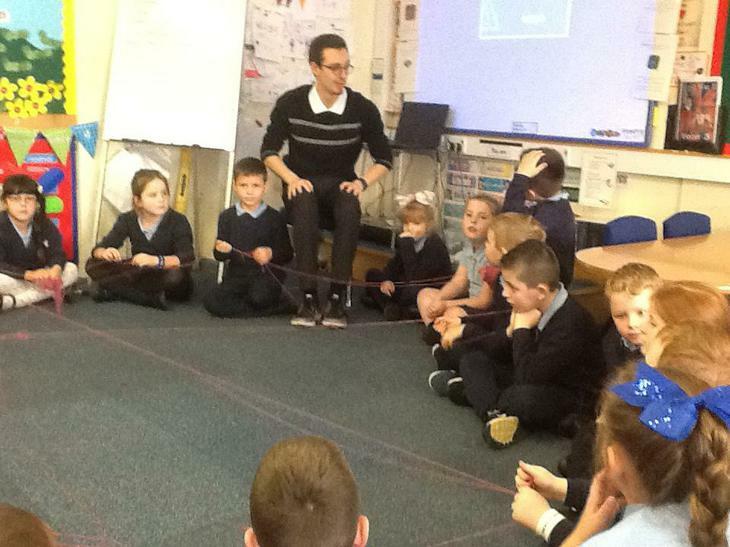 As part of PSHE, Year 2 have been looking at life saving skills. We looked at what to do if we needed to help someone who has had an accident. First, we learned about a conscious casualty and how to shout for help. We then found out what to do if someone was unconscious. We practised the recovery position and phoning an ambulance. 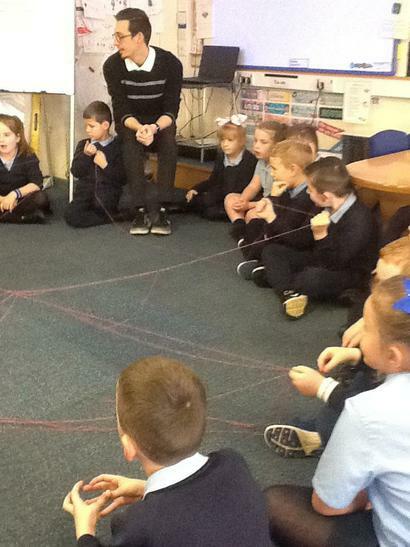 In Nursery we have been talking about our families. We have also been learning about ourselves. We have been talking about classroom rules. 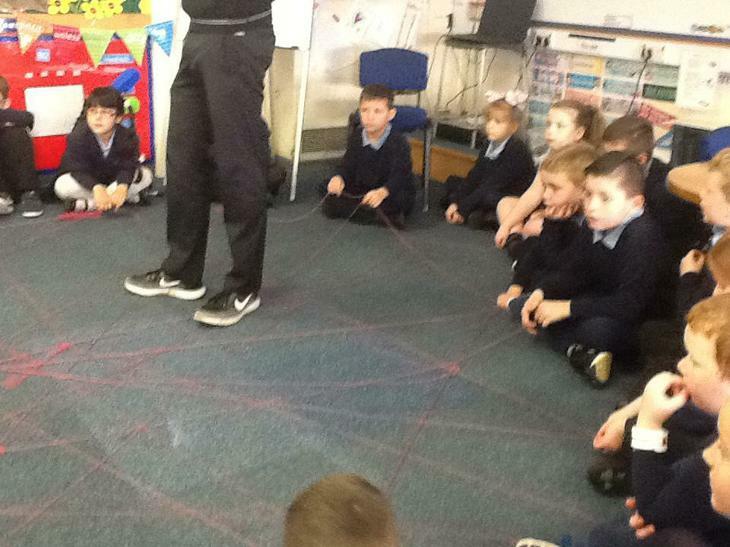 We have been discussing ways of being a good friend. 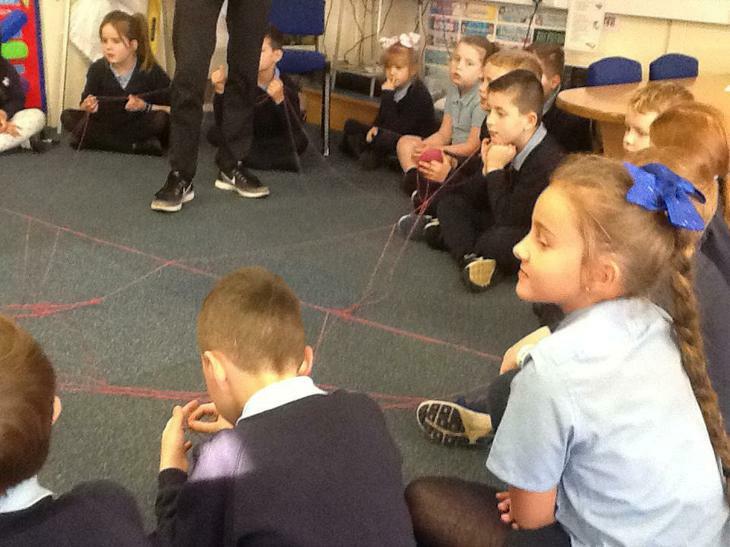 Children have been setting goals for the future. 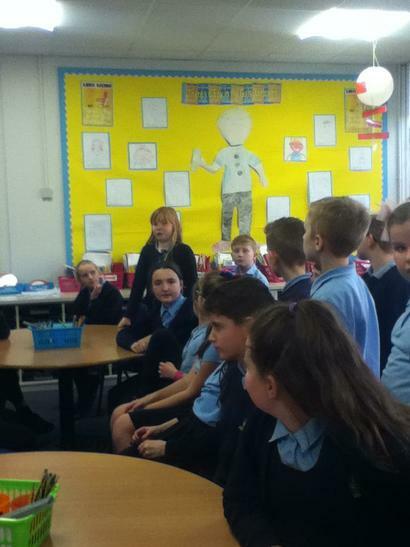 We have been talking about ways of making unhealthy foods healthy. 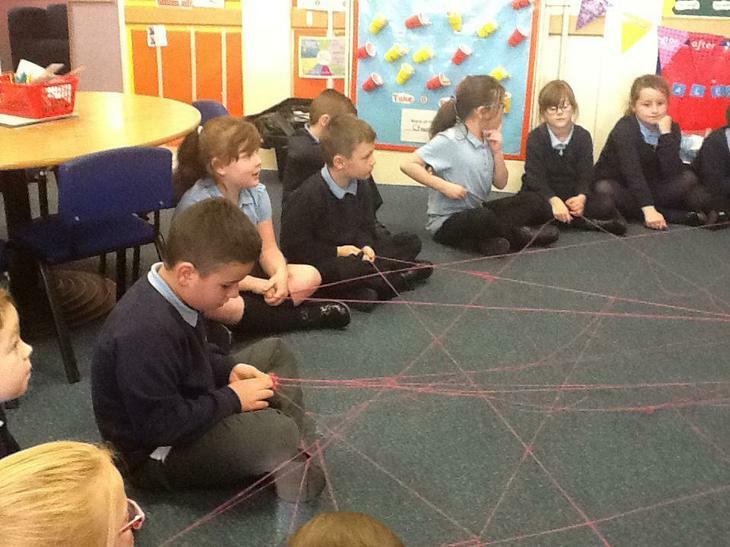 We have also been discussing ways of being a kind friend. 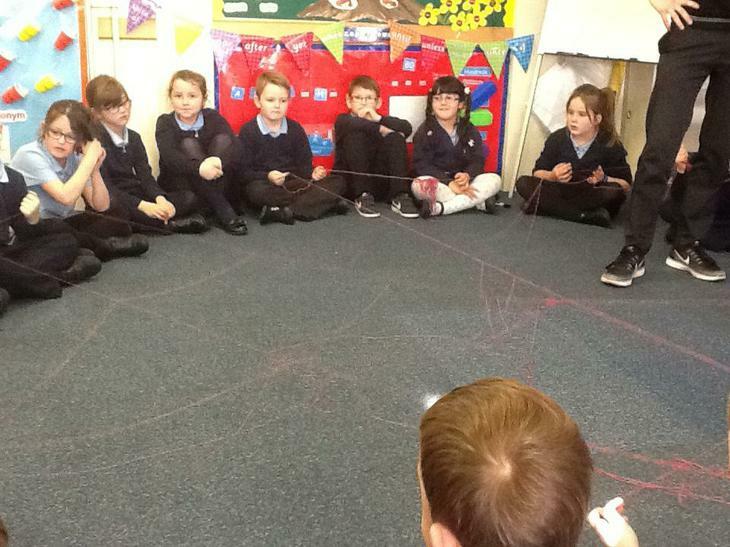 On Wednesday 2nd May, year 3 had a visit from a local PCSO. 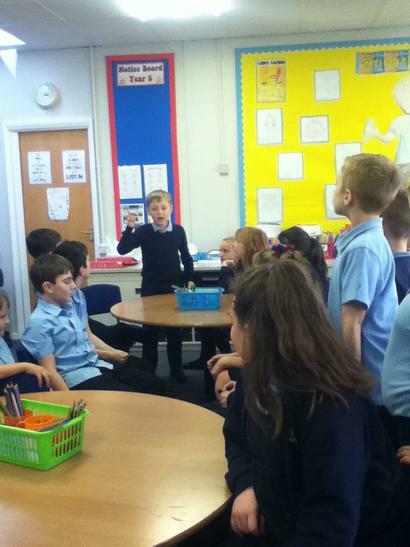 He explained all about his job and how he works within the community. 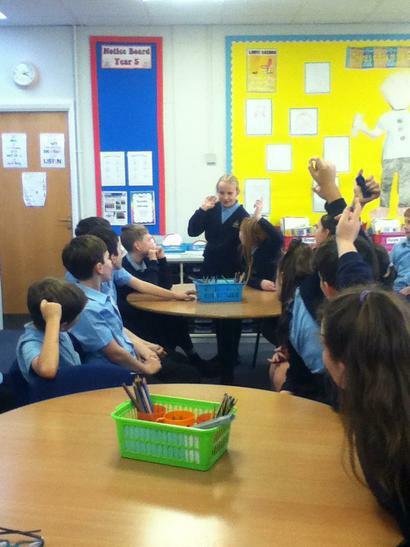 The children were also able to ask questions all about the emergency services they have been learning about in PSHE. The officer even let Connor try on his stab resistant vest. We had a very special visitor- PCSO Mark Say- We found out that a PCSO is a police community support officer- He doesn't usually arrest people but does help people in need. We talked about when to ring 999 and when to ring 101- We also discussed hoax calls to these numbers and he told us the age of criminal responsibility is 10 years old. 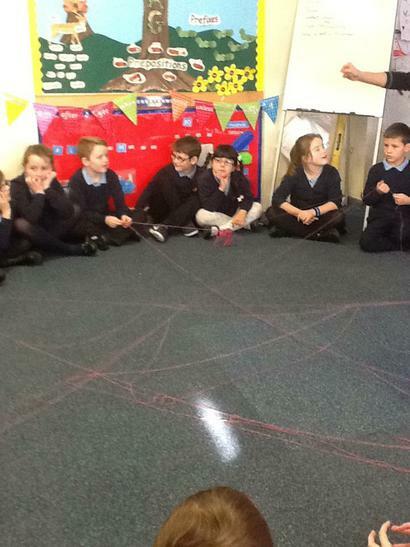 Year 2 have been looking at safer strangers in PSHE. We learned who to approach if we found ourselves in difficulty around the area. 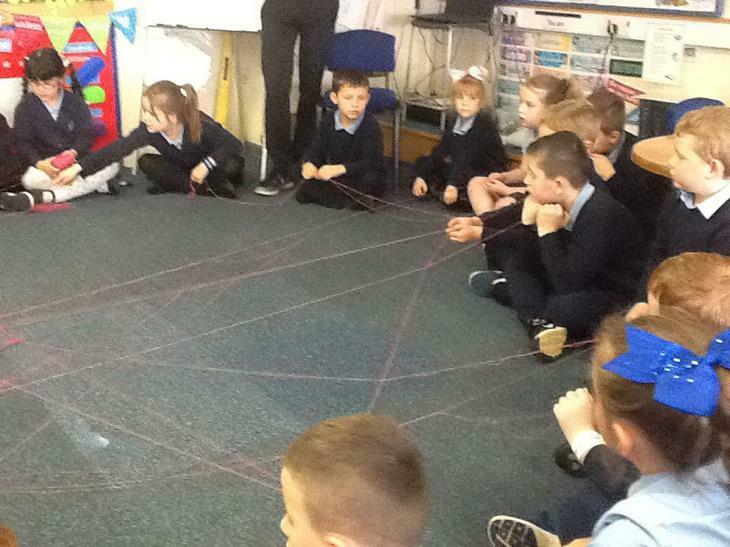 Here are some of our children sorting who is a safe stranger to ask for help and who may be dangerous. We all agreed people in uniform such as police officers, the fire brigade or medical staff would be able to help us. We also looked at safe buildings to go for help such local banks, police stations or large shops. 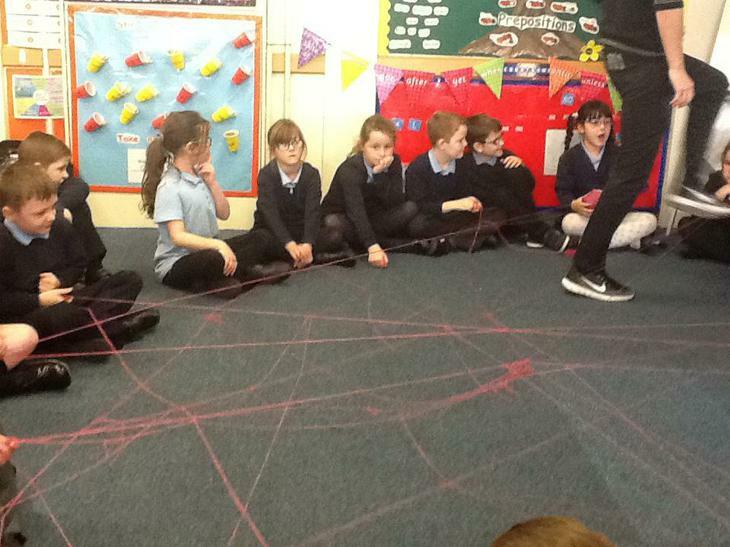 Year 3 played a game of tangled web. 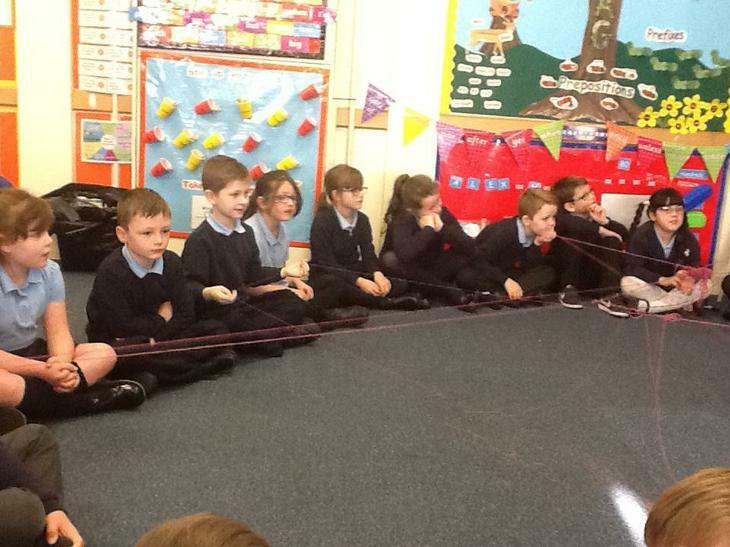 We passed the string to others and explained how we are the same and different. Brooke said, "I am the same as Alissia because we both wear earings. We are different because Alissia wears a bow." Alissia said, "I am the same as Brooke J because we both have brown hair and we are different because we wear different types of shoes." Vinnie said, "I am the same as Joseph because we have the same eye brows but we are different because Joseph has a Kingsley badge on his jumper." Lucas said, "I am the same a Saphere because we are best friends and we are different because I am a boy and Saphere is a girl." 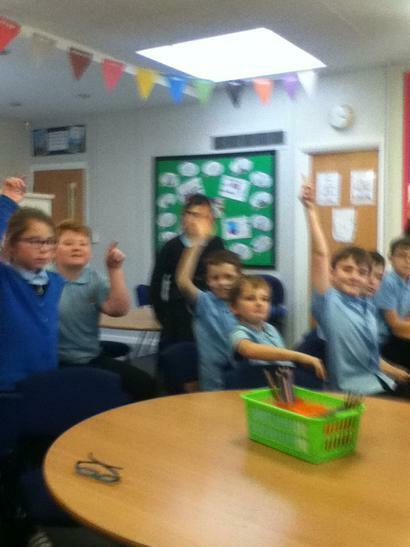 Year 5 have been having an intense debate regarding whether music with inappropriate lyrics should be aired on the radio! What do you think? Year 1 have been doing a bit of role play. 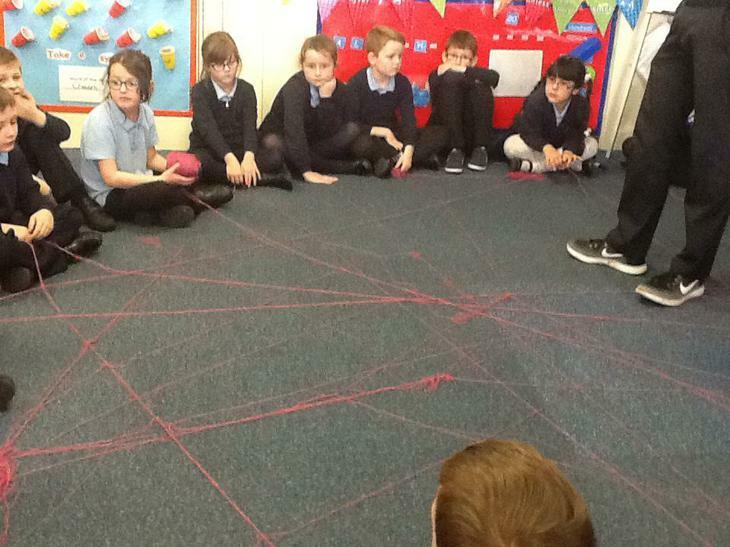 In Year 4, we have been discussing what can be a barrier for learning. We created board games to show different learning journeys and enjoyed playing on them with our friends. 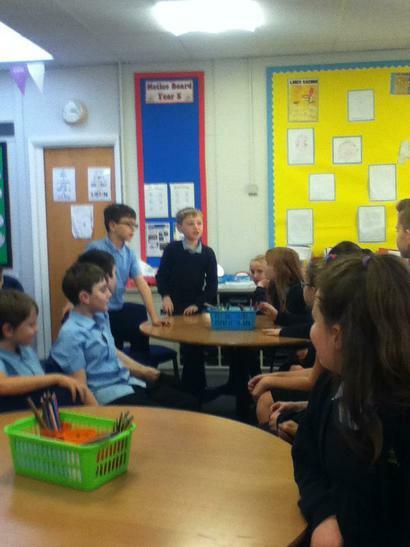 Year 5 have been having lots of debates in PSHE which the children have really enjoyed and become really enthusiastic about. Some of them will make great politicians one day. 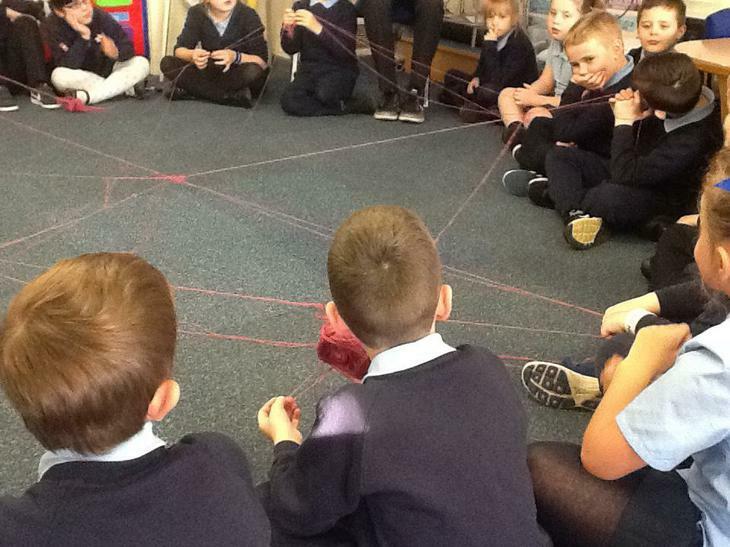 The children in the Key Stage 1 base know what makes a good friend and what makes a bad friend. 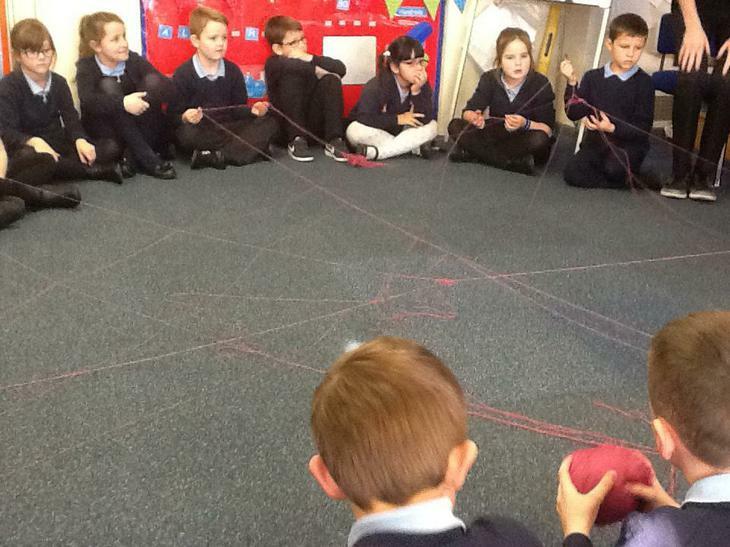 Year 4 enjoy using circle time and talking partners to discuss issues. Here they are talking about what makes a good learner and what they need to be able to learn successfully.